Tickets are now on sale! 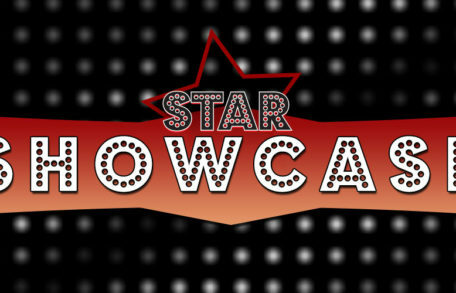 Join us for the I’m a STAR Fall Showcase October 28th at 12pm at NPAC. Register now! Register by August 20 *No tuition fee! * // Sign up here to be a Broadway Buddy! 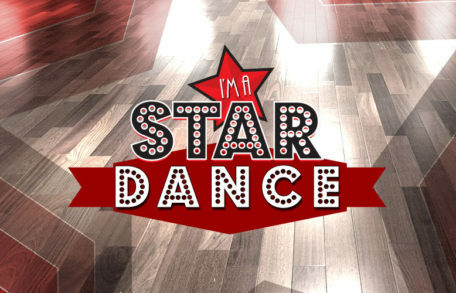 NPAC is proud to present its very first STAR DANCE! Join us on June 17th for ‘A Night to Remember’ at the center. Games, swing dance, desserts, drinks and lots more! This event is open anyone with physical or mental disabilities and all ages are welcome! $25 entrance fee per STAR. Saturday, June 17th from 3:30 pm – 5:30 pm. I’m a Star – ENCORE!! I’m A Star! Encore Performance Did you miss the show? Don’t miss the ENCORE! 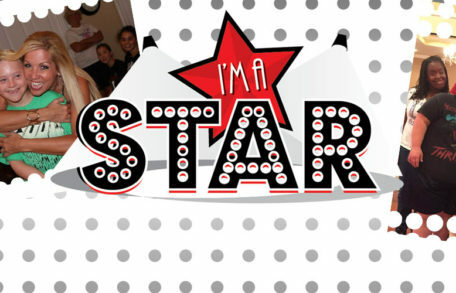 The amazing cast of I’m A Star! will present their encore performance on Monday June 20 at 7:00 pm. Purchase your tickets now! 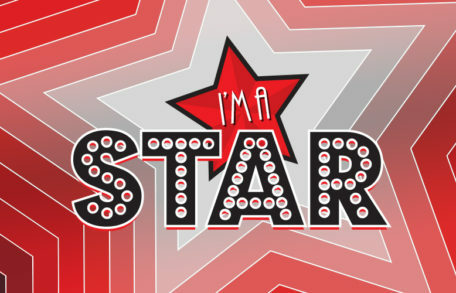 I’m a Star is our Musical Theater program for people with physical and intellectual disabilities–the first of its kind! Register Now for our Musical Theater program for people with physical and intellectual disabilities! Click here to register now for our Musical Theater program for people with physical and intellectual disabilities–the first of its kind!